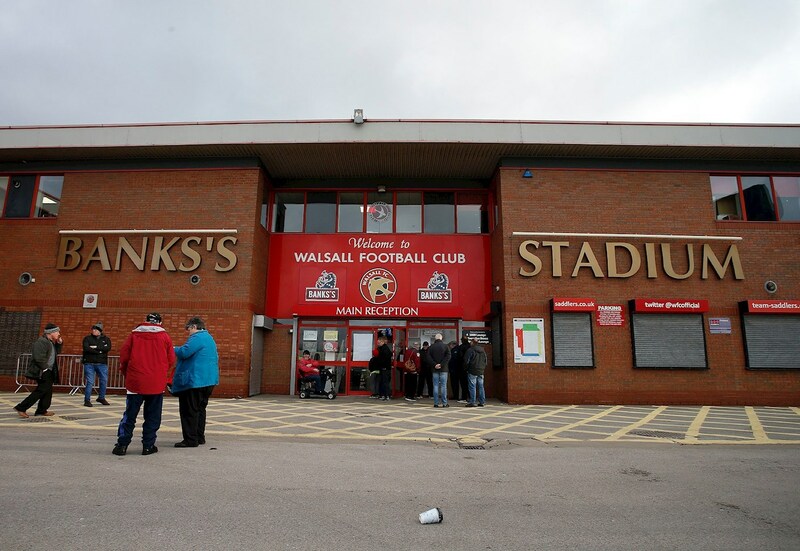 Next Walsall Manager: Who is the Early Favourite to Replace Dean Keates? Following the news that Walsall FC had opted to terminate the contract of manager Dean Keates, many national odds makers have compiled a list of who is most likely to take the helm at Banks's Stadium. The Saddlers' Board of Directors decided to bring Keates' thirteen-month long reign to an end following the first-tea's disappointing home defeat to ten-man Oxford United, which saw the team concede two second-half goals on the way to a 3-1 defeat. Keates, who had taken the job after Walsall had activated a release clause in his contract with previous club Wrexham, saw his side open the season in superb style - going undefeated for the opening seven league outings - giving fans plenty of reasons to be cheerful on the back of a bleak 2017/18 campaign. However, following a disappointing slum in results, the Walsall-born boss had struggled to get his team back into anything resembling strong form over recent weeks and months and leaves the club facing the very real prospect of relegation to League Two. There is likely to be plenty of interest in the now vacant job, but, as with Keates, the club are likely to already have a target in mind and could well opt to wait until the summer to begin the appointment process. With that said, below is a list of who EFL title sponsor Sky Bet believe could be in charge of the Saddlers for the opening game of the 2019/20 campaign. Odds correct as of 8.30pm Saturday, 6th April 2019.